Welcome to A Harbor View Inn, an Aberdeen, WA bed and breakfast, located in beautiful Grays Harbor County on Washington State's Olympic Peninsula. This waterfront Washington inn is conveniently located about 45 minutes from the Olympic National Park, 20 minutes from the Pacific Ocean, 1 1/2 hour from Seattle, and 2 1/2 hours from Portland. Located Overlooking the Harbor, Rivers, and Town Below. A Harbor View Inn is a Colonial Revival Style home built in 1905 and filled with Victorian antiques. Throughout our Olympic Peninsula bed and breakfast you will enjoy the history of the home, and experience breathtaking views of the Wishkah River, the Chehalis River, Grays Harbor, and the port of the bustling city of Aberdeen. 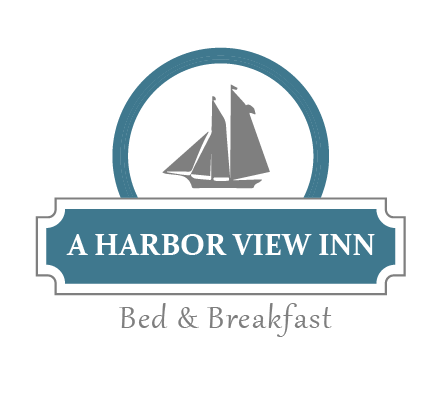 A Harbor View Inn celebrates the historical charm of the Victorian era, while offering the amenities of today. Each of the five large guestrooms features its own private bath, king-size beds, water views, wireless Internet, television and plenty of comfort! 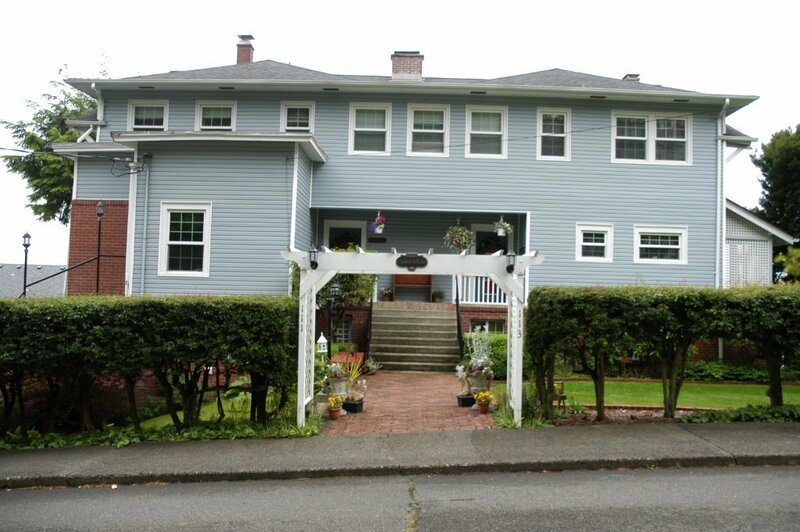 The Lonn family looks forward to welcoming you into their historical Washington Coast bed and breakfast. Come stay with us and experience the great northwest from our beautiful location just minutes from the ocean. This was one of our favorite places to stay. We loved the antiques. The view was wonderful and your breakfast was the tastiest breakfast in Washington. This particular B&B room had all of the things we needed along with some things that we didn?t even know places offer. This made our stay here more pleasurable. We will definitely recommend you to others! We just loved staying in the Windsor room. The View is Beautiful we can understand why you chose this house. I had visions but never imagined your house so decorated. I just loved every piece of furniture. But it doesn?t surprise me about your cleaver decorating. It was worth the trip, just for all those home-made goodies. We really enjoyed every minute. From the moment we arrived in Seattle: duck ride, Space Needle, market place and rain forest. Beaches in Westport I could go on and on. Thank you for your great hospitality! What a beautiful place. I have traveled across this state and this is one of my favorite places I?ve stayed. Thank you for investing such thought and time into all of the details. My favorite part of the house is the big family room. I love history and am intrigued by the history of this house.